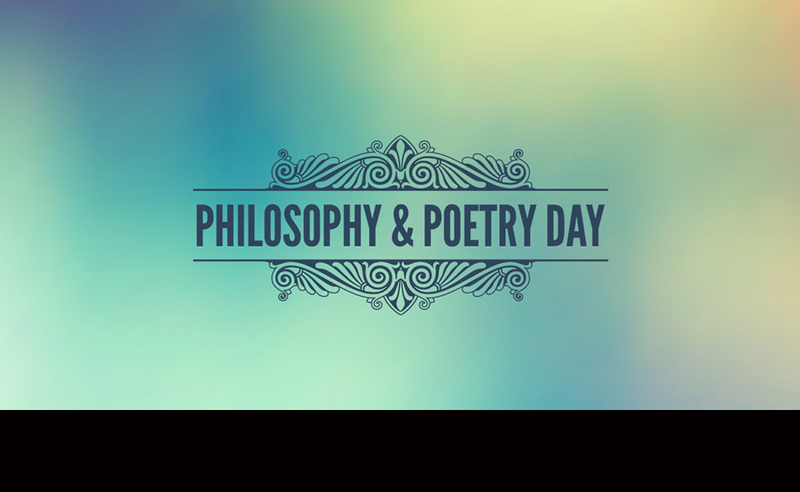 Kutztown’s English and Philosophy departments will jointly celebrate Philosophy and Poetry day Thursday, March 23rd, 2017. This event will be held at 4:30 p.m. in MSU 223. The celebration will feature discussions of the relationships between philosophy and poetry. Dr. Lara Ostaric, Assistant Professor of Philosophy at Temple University, will open the event. Featured poets include Dr. Heather Thomas (Cedar Crest College), Prof. Claire McQuerry (Kutztown University), Prof. Margaux Griffith (Kutztown University), Dr. M. Ashraf Adeel (Kutztown University), as well as several student poets. This event is sponsored by the Kutztown University Departments of English and Philosophy, Association of Campus Events (ACE), and Women Centre. Please contact Ms. Laurel Delaney at 610-683-4230 for more information.